"Migrant Mother" by Dorothea Lange, photographer, 1936; Portrait of Florence Thompson, a grape picker, with several of her children. Photograph taken for the Farm Security Administration, Office of War. 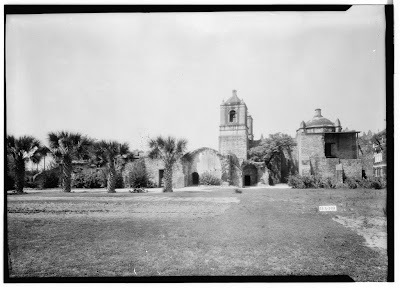 Here's one from my birth city: Mission Nuestra Senora de la Concepcion de Acuna, San Antonio, Texas. Arthur W. Stewart, Photographer, April 10, 1936, South Elevation (side.) This is one of the oldest surviving mission churches in the American Southwest. Built in the mid-eighteenth century by Franciscan monks from Spain. It has a vaulted stone roof and twin towers. Beacon Hill House, Home of A.C. Rice in "Surprise Valley," Newport, Rhode Island; 1927, Frances Benjamin Johnston, photographer. 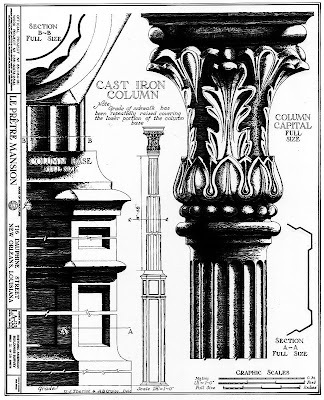 Le Pretre Mansion, New Orleans, Louisiana in the French Quarter; built around 1836; The cast-iron column and capital are shown here in this measured drawing by U.J. Theriot and A. Boyd Cruise, April, 1940. 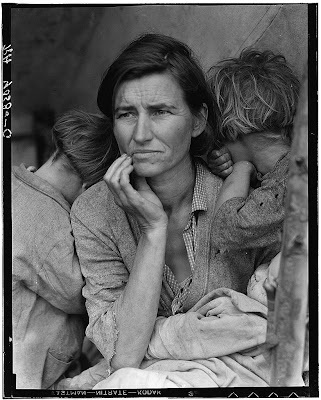 When we think of the Prints and Photographs Division of the Library of Congress, visions of the dust bowl and "Grapes of Wrath" usually come to mind, as in the powerful but familiar photograph of "Migrant Mother." 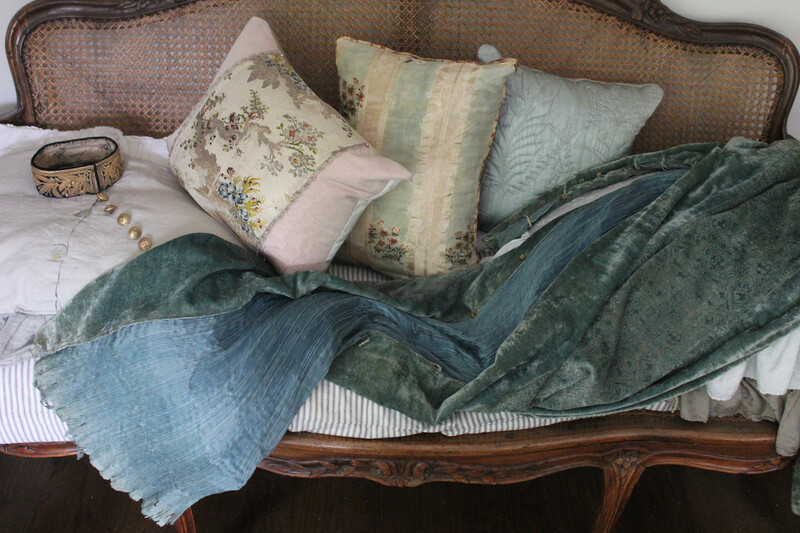 However, I have just learned of another sort of photo project. This morning I was reading an interesting article by Russell Versaci, architect and author, in New Old House magazine, Summer 2008, page 10. 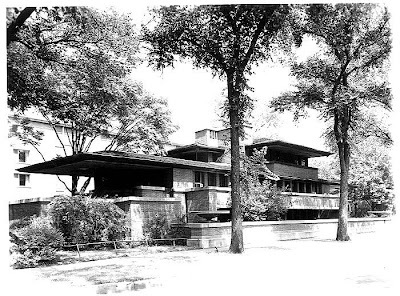 In "Picturing Home," Versaci reports on the work of the Historic American Building Survey (HABS) and how HABS "... became America's repository of its architectural legacy." 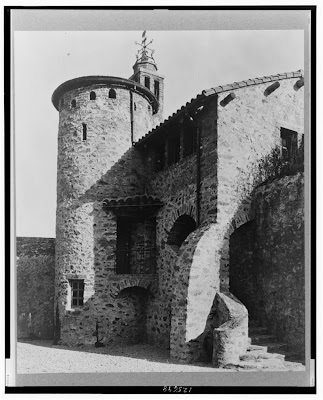 According to Versaci, recording America's built environment began in the 1920's when Frances Benjamin Johnston (1864-1952), America's first woman photographer and photojournalist, traveled across the United States, photographing "endangered landmarks." 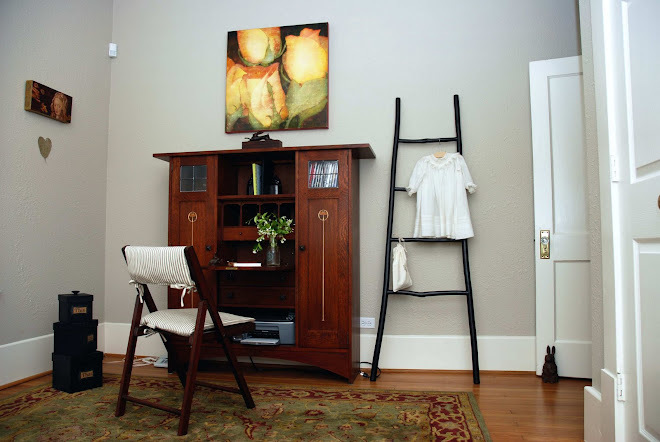 Her photographs are now in the HABS online collection. Through the online preservation of drawings and photographs, HABS continues to collect and document a range of architecture, engineering and design across the United States. As HABS is part of the Prints and Photographs Division of the Library of Congress, you can legally and free of charge download digitized records from their website and print them...cool art for free! Plus a great research tool. So I decided to take it for a spin, as you can see from the above photographs and drawings. I found a wonderful range of built environments: schooners, lighthouses, windmills, bridges, missions, churches, synagogues, school houses, commercial buildings, etc. 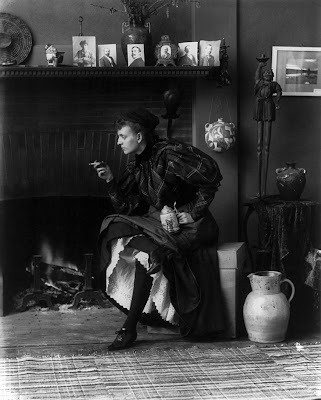 Don't you think that if Frances Benjamin Johnston were living today, she would be a blogger? She looks kind of wild and crazy like us! I am so happy that Russell's article directed you to HABS. It's incredible to have images like Dorothea Lange's iconic portrait so readily available at no cost. I sent a nominal sum to the Library of Congress in the early 70s to have a copy made of that very image, and then I waited...and waited. But now -- WHAM BAM! The digitized archive is fantastic. How delightful to receive your comment! Thank you. I have also "read" you. If I remember correctly it was an article on an architect named Tate. Excellent, too. Thanks for that link, very interesting. 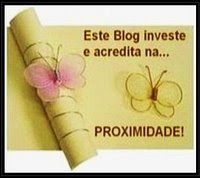 Yes, I do think that Frances would be a blogger. she would have the coolest pictures no doubt! It's wonderful to hear from you. And you are so correct, Frances would have the greatest pictures!